A typical high caliber performance that suffers from a poor recording. Sound is distant and flat. Very little bass & drums in the mix. 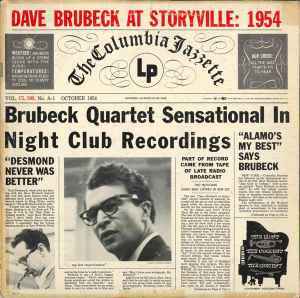 Brubeck fans & students of his playing will enjoy.